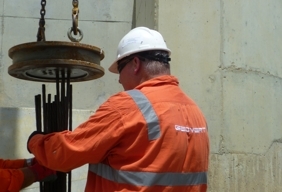 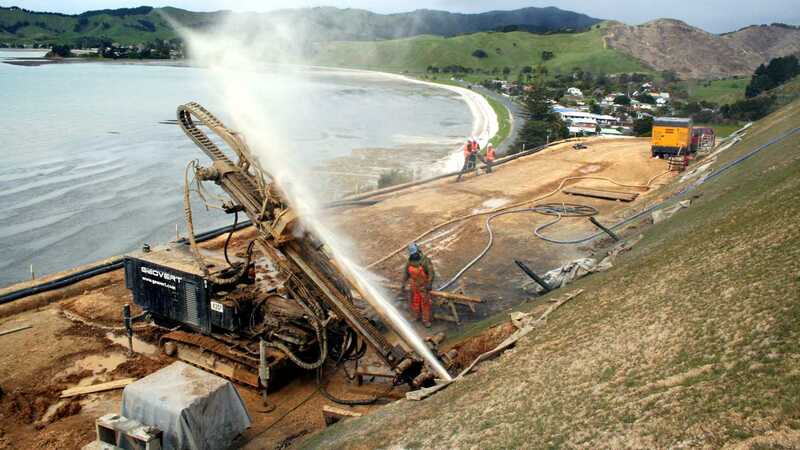 Geovert were selected as the preferred Principal Contractor by NZTA with a proven track record for delivering complex geotechnical construction work along the State Highway network. 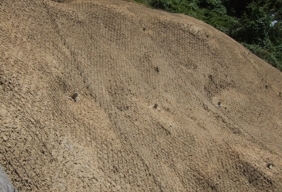 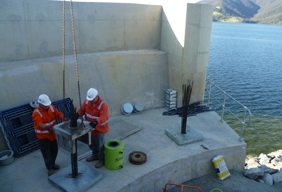 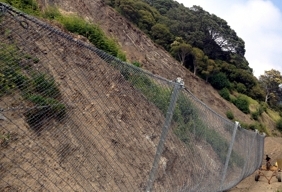 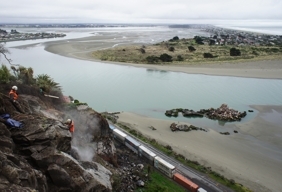 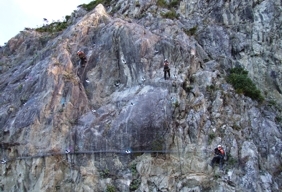 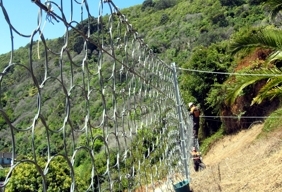 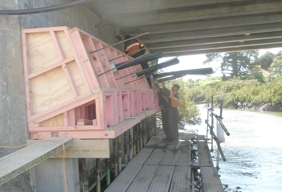 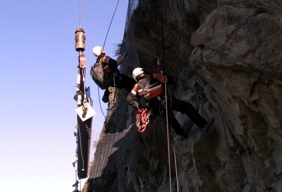 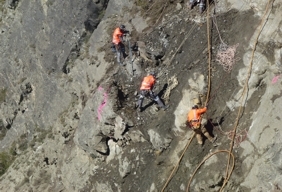 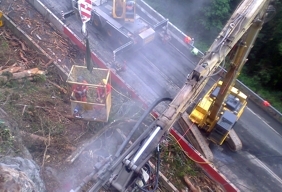 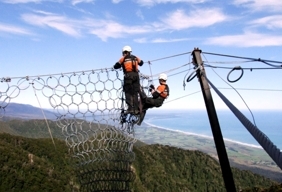 Having worked on the face of the Nevis Bluff for over 13 years, NZTA ensured a contractor was selected with not only the technical capacity to deliver the works without relying on subcontractors, but also for the management of project risks lessening potential disruption to the NZTA asset and road users. 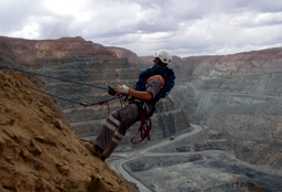 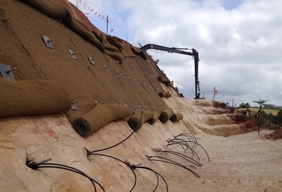 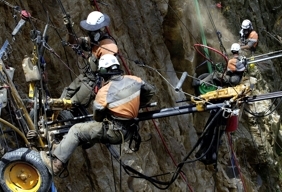 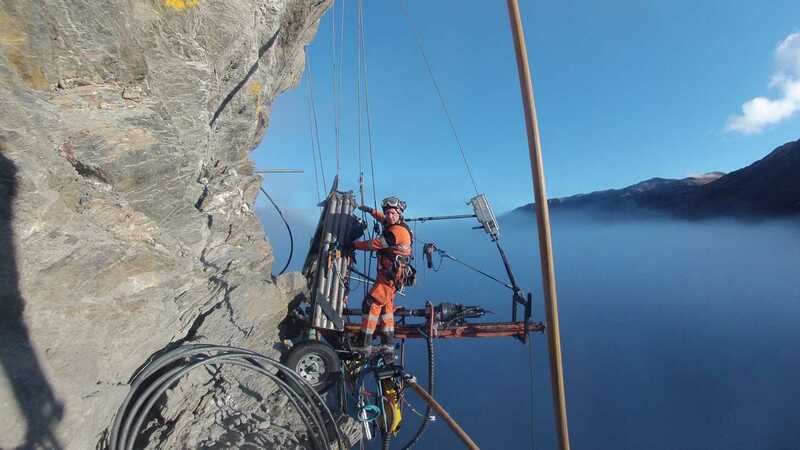 The project consisted of the stabilisation of two unstable rock mass features known as Zeus Column and The Cling-on. 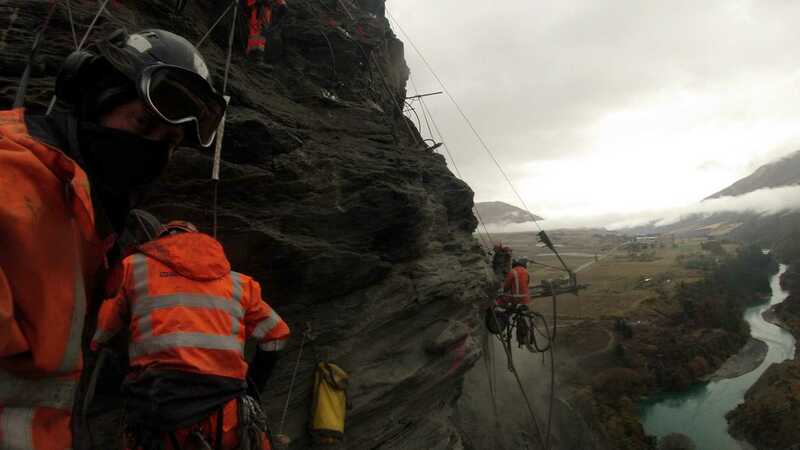 The sites were located 170m vertical above the state highway with a key aspect of the project to minimise disruption to traffic. 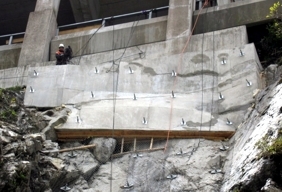 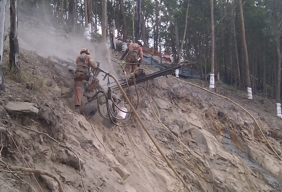 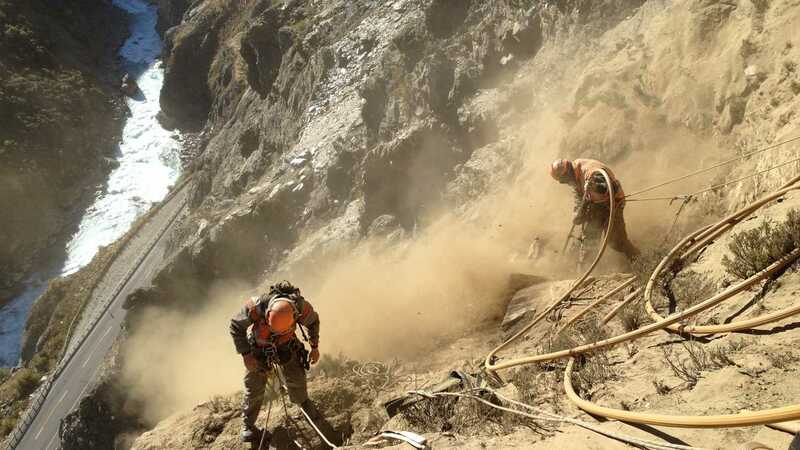 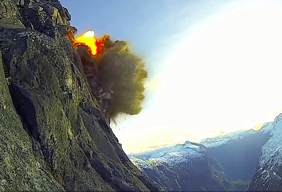 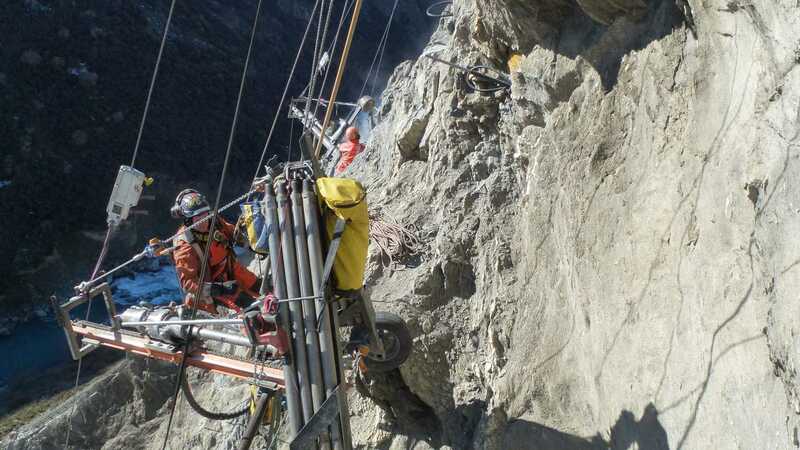 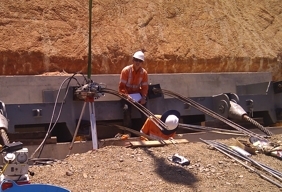 This was achieved by installing a temporary rockfall barrier below the work areas which withstood multiple impacts.